I was born and raised in San Francisco and Marin County, which is on the other side of the Golden Gate Bridge. As a matter of fact, I went to Redwood High School in Larkspur, California with San Francisco's Mayor, Gavin Newson and we were in the same class. Gavin was on the Redwood baseball team and I was on the water polo team. Recently I was watching a fascinating interview with Gavin and I noticed he was wearing a Panerai as pictured above and below. 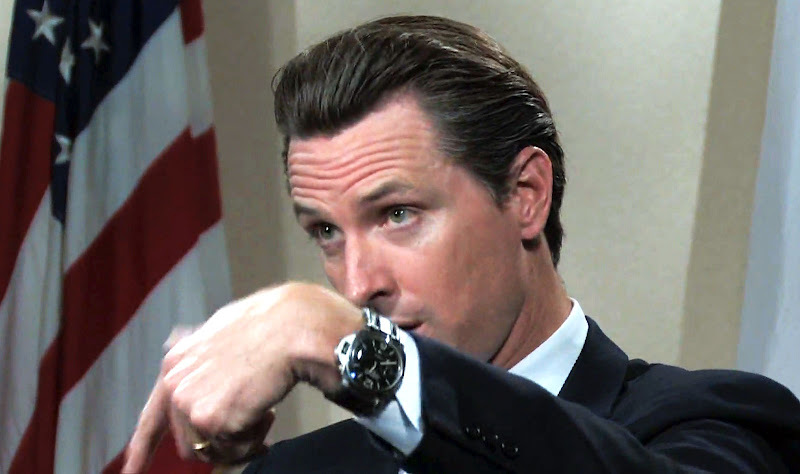 I am not certain which model Panerai watch Gavin wears, but it appears to be a 44mm PAM 104. I will ask him next time I see him. If you are not aware of the connection between Rolex and Panerai, you can learn about it by clicking here. 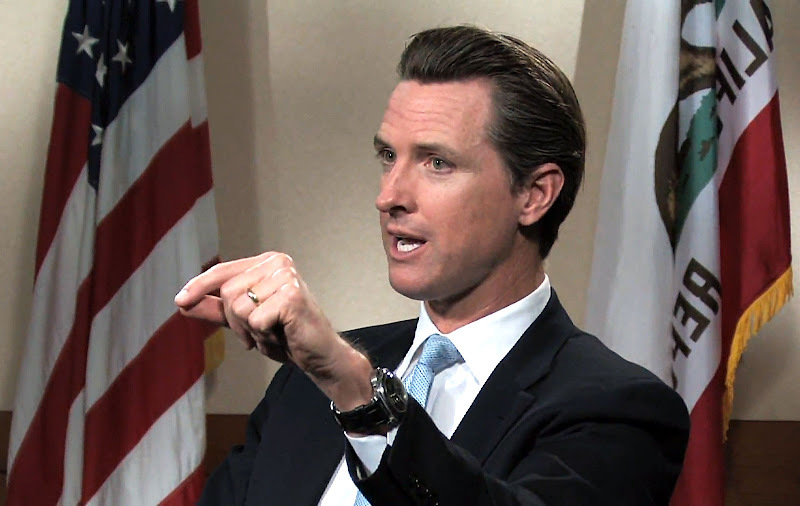 By the way, doesn't Gavin Newsom look like he is a Kennedy!? !